Some R7.8 billion in private sector investment is currently underway on land that Tongaat Hulett has sold in KwaZulu-Natal. This is revealed in the JSE-listed sugar, agro-processing and property giant’s latest results, for the financial year ending 31 March 2018, which was released in a JSE SENS announcement yesterday. “Tongaat Hulett carries out land conversion activities in close collaboration with the public sector, communities and other businesses. These partnerships continue to increase in scope and socio-economic impact, with private sector investment currently underway on land previously sold amounting to R7,8 billion,” it said in its SENS announcement. The company said that this current investment by the private sector would support some 55,000 construction jobs. A further 5,800 permanent jobs are set to be sustained as projects were completed. 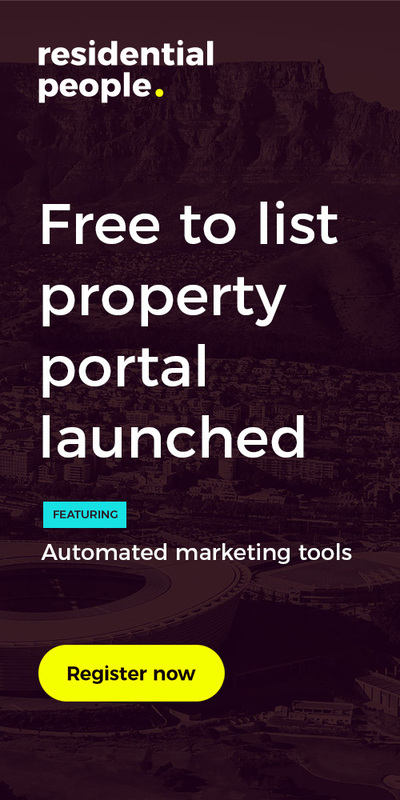 “Tongaat Hulett´s development activities are supporting a comprehensive, embedded social programme; are yielding increasing numbers of opportunities for well-located, affordable neighbourhoods; and, are enabling transformation of ownership and participation in the real estate value chain,” it added. 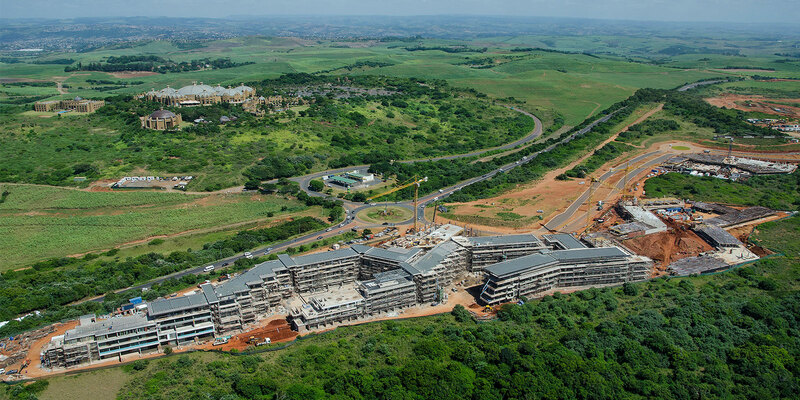 The development boom over the last two decades along the northern Durban corridor – from Riverhorse Valley, La Lucia Ridge and around Gateway Umhlanga, up the KZN North Coast to Zimbali and now Tinley Manor, has largely been driven by Tongaat Hulett Developments (once known as Moreland). It is a growing division within the Tongaat Hulett group, which is tasked with converting and master-planning the company’s prime coastal land assets, largely under sugarcane, into higher value commercial property and mixed-use urban spaces. According to Tongaat Hulett’s latest results, land conversion and development activities delivered operating profit of R661 million, which was up from R641 million for FY 2017. This came from the sale of 96 developable hectares, compared to the sale of 75 developable hectares for FY 2017. This means the Tongaat Hulett Developments division is the largest contributor to the group’s operating profits from its South African operations. Operating profits from its SA sugar business came in at just R86 million for the financial year ending 31 March 2018, down significantly from R390 million for 2017. Much of this was blamed on sugar imports and falling sugar prices globally. When the group’s total sugar operations in Africa (including SA, Zimbabwe and Mozambique) is taken into account (operating profit of R837 million for FY 2018), then its land developments division is the second largest contributor to the group’s overall operating profit. Highlighting the growing importance of its development division, Tongaat Hulett CEO, Peter Staude told Business Day newspaper yesterday that land and property development now makes up 34% of the company’s operating profit. 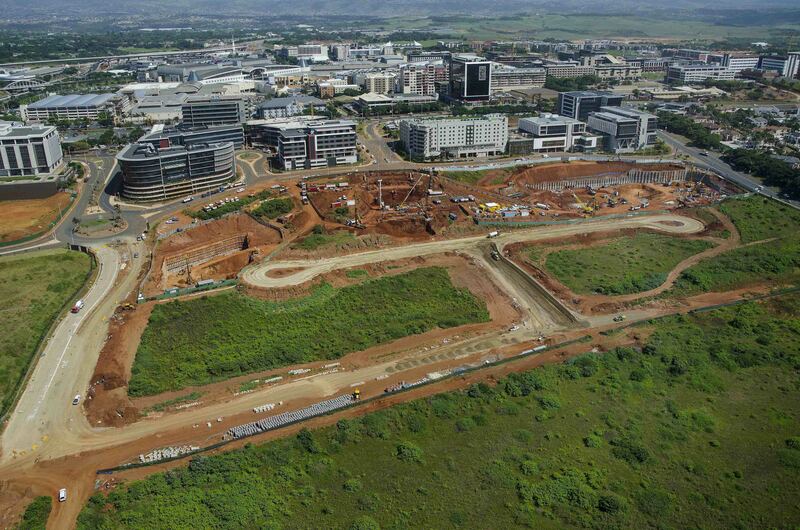 The development of the northern Durban growth corridor has seen billions of rands in private and public sector investment; and, since 2010 has been boosted by the opening of King Shaka International Airport and the development of the Dube TradePort Special Economic Zone at La Mercy. Tongaat Hulett, which is also now working more closely with Dube TradePort and the KZN government, plan to bring more than 7000ha of developable land onto the market in years to come. 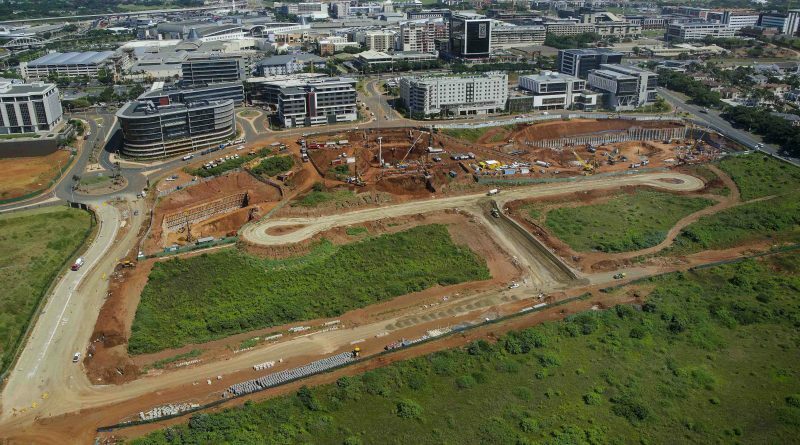 The group said significant negotiations were currently underway on some 300 developable hectares spread over Ridgeside (Umhlanga), Sibaya, Cornubia, Bridge City, Umhlanga Ridge Town Centre, Kindlewood, iNyaninga and Tinley Manor.